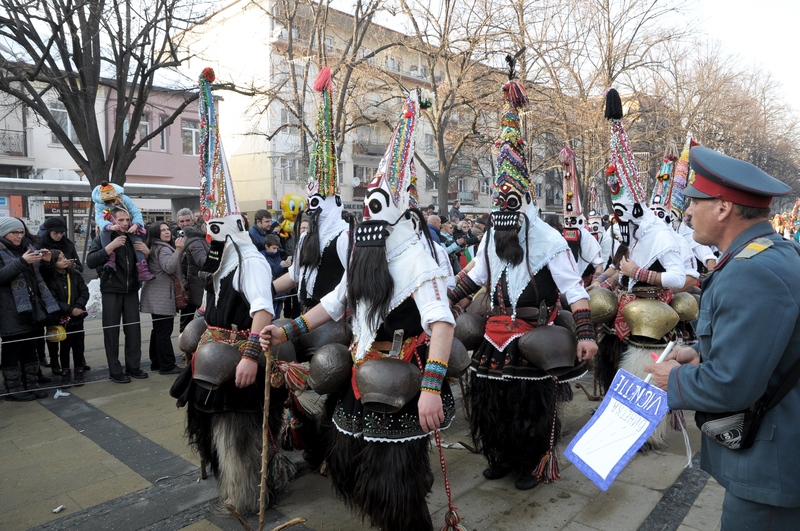 Surva, the International festival of the masquerade games, is held for first time in 1966 in Bulgaria. 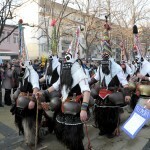 Today the festival is unique for the Balkans and is organized each year at the last weekend of January. 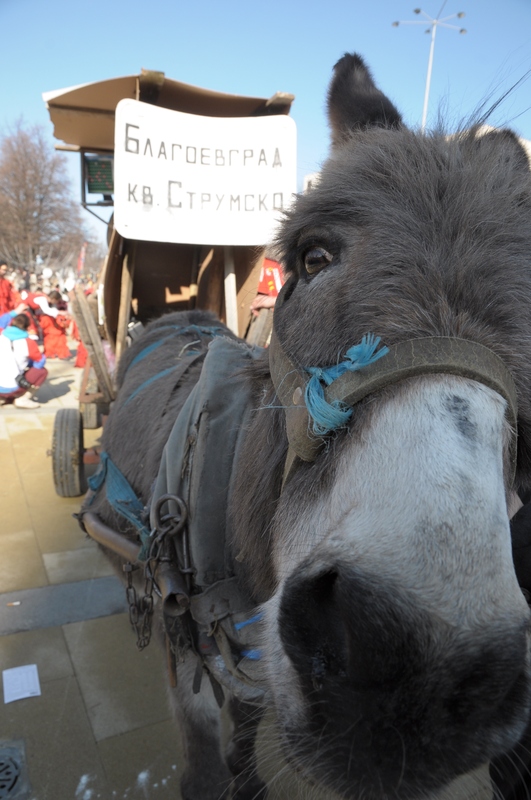 The venue is the city of Pernik, Bulgaria. 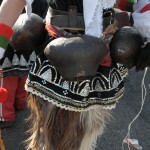 Surva is the biggest festival of this type not only in Bulgaria but also on the Balkans. 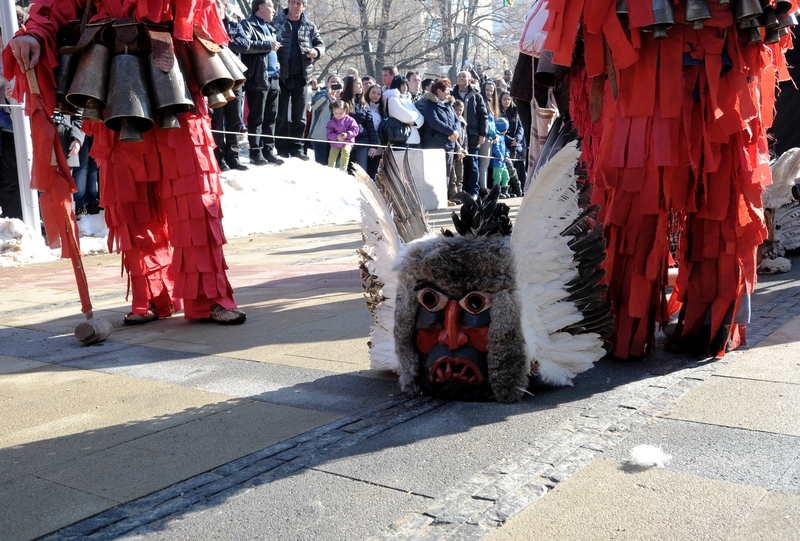 It shows some of the ancient Bulgarian folklore customs that are still alive today. 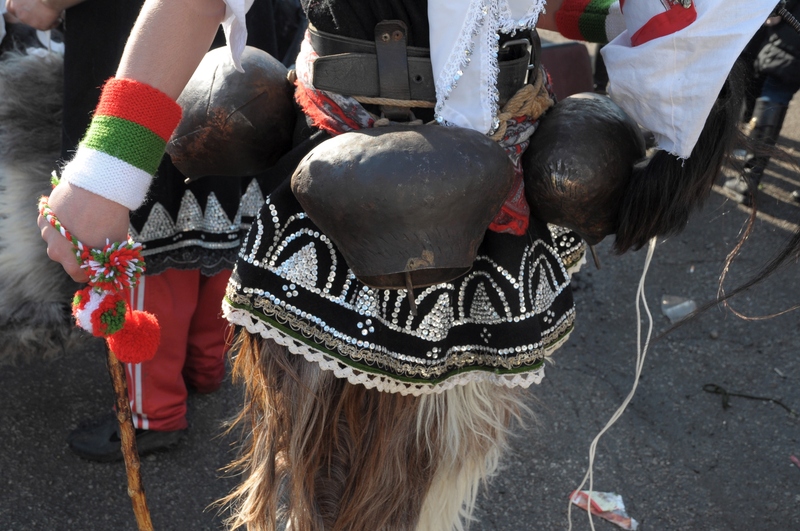 Since 2015 Surva festival is listed on the UNESCO World Intangible Cultural Heritage list. 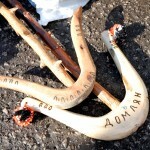 The participants are groups from various villages and towns in Bulgaria, but some of them also come from abroad. All of them come to take part in the festival, to experience the atmosphere and have fun. The idea is that the scary masks and costumes will scare away the evil spirits and good will prevail. 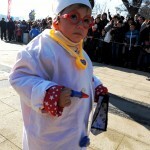 There are also funny costumes, jokes, lots of dances and everybody is having fun. 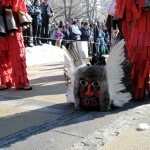 Depending on their costumes and look, the participants are called Kukeri and Survakari. Kukeri are the ones with the scary costumes and masks. And Survakari have costumes, but not leather ones, and are with painted faces and make-up. 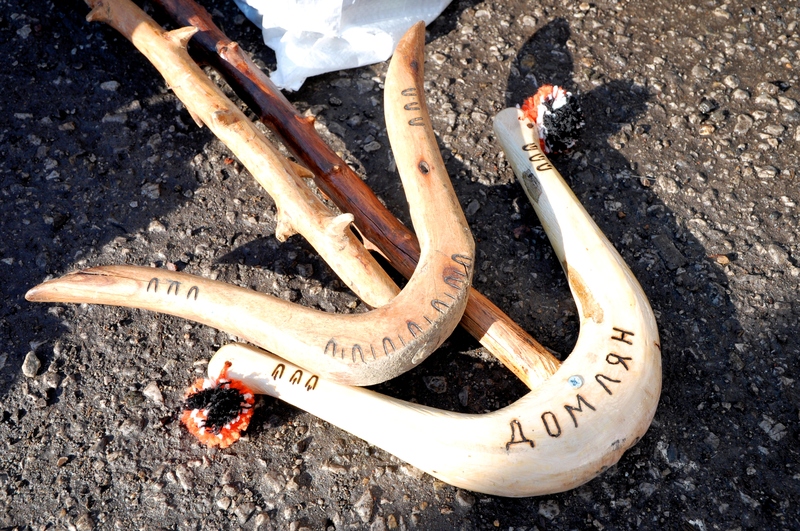 On average, about 6000 people or 100 groups from every folklore region of Bulgaria, as well as countries from Europe, Asia, and Africa take part in Surva. 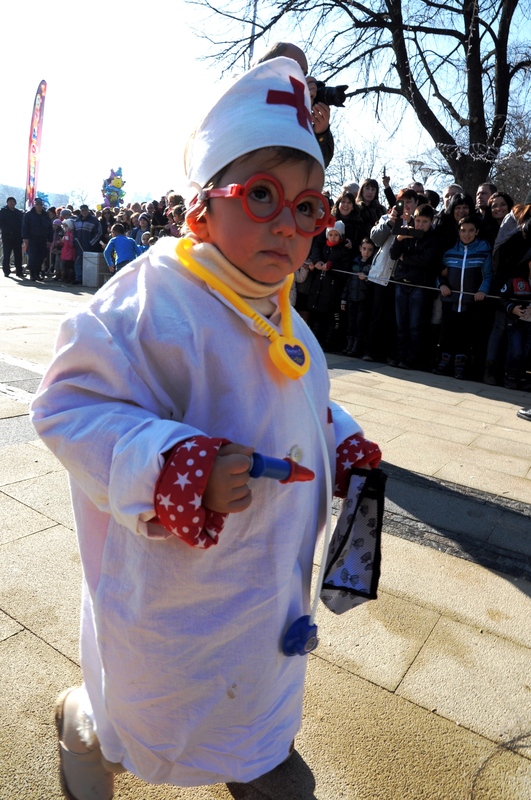 Among the contestants you will see people of all ages: from children to elderly people. 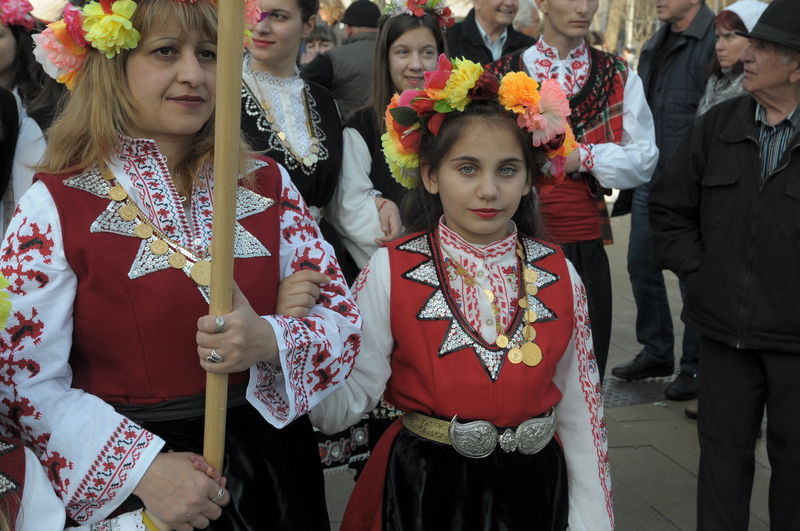 All of them are eager to be part in the Bulgarian festival. 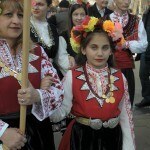 Each group is unique with its costumes, dances and jokes. In the end of the two day Surva festival a jury chooses the winners. 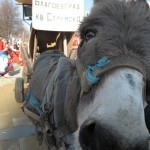 If you are keen photographer, you should consider attending the Surva festival. 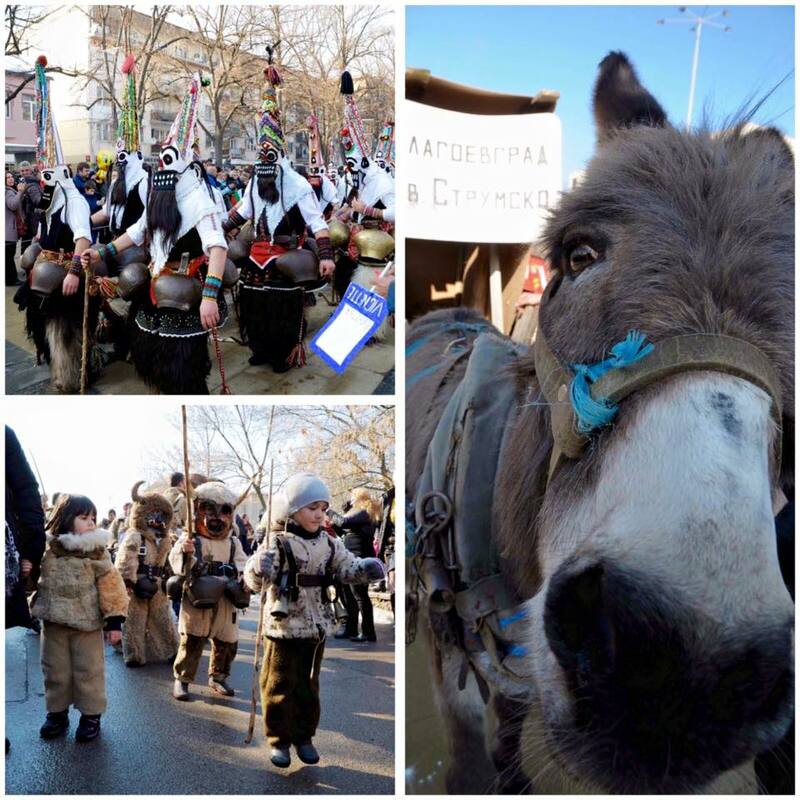 From 23 until 26 February 2017 there is a similar festival called Kukerlandia in Yambol, Bulgaria.